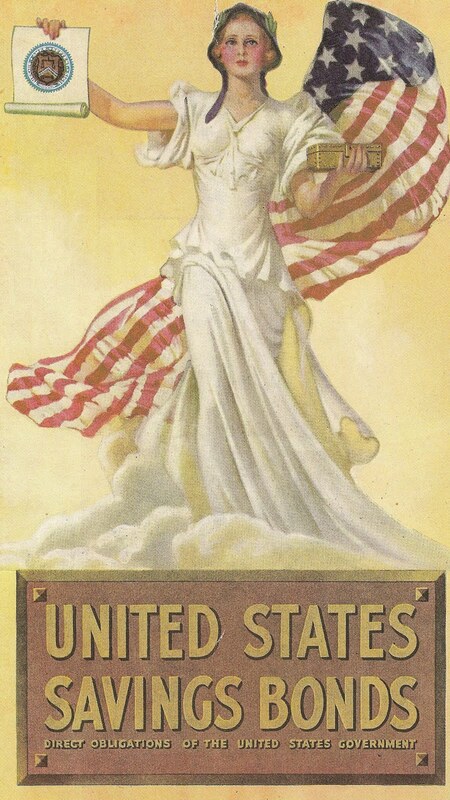 A beautiful image from an ad for United States Savings Bonds that appeared in Liberty Magazine, Dec. 11, 1937. My mom bought the magazine from Half-Price Books for one dollar - back when old magazines could still be found in used book stores for reasonable prices - those days are gone. Thanks mom.